*DISCLOSURE* Thank you to Granite Gold for providing product samples in order to facilitate this post. All thoughts are strictly my own. 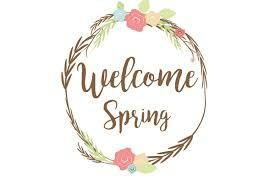 Time for a little spring cleaning! We just moved into our new home in January and one of the main selling points for us was the beautiful, open kitchen which features a huge granite-topped island and granite countertops throughout. 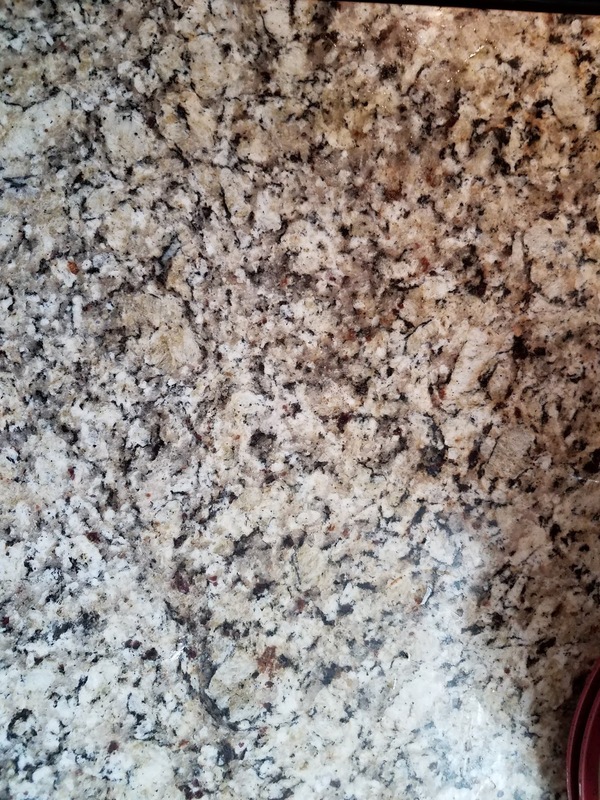 We put stained concrete countertops in our last home and just cleaned them with water and multi-purpose cleaner, but I've had no experience with granite. I wanted to make sure to take the best care of our new beautiful granite from the start and was pretty pumped to find Granite Gold, a great line of daily cleaners, polishes and sealers specifically made for granite and other natural stone surfaces. 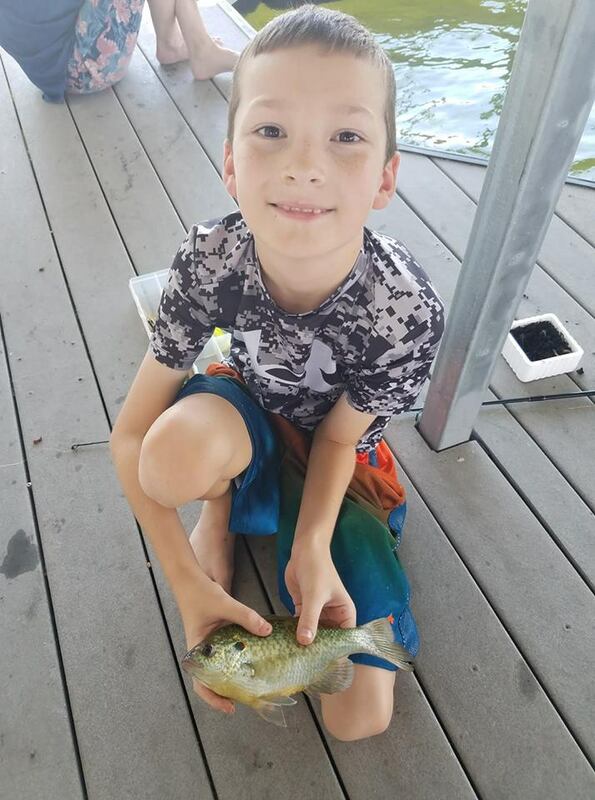 Preserve and protect the beauty and durability of granite, marble, travertine and all other natural-stone and quartz surfaces. Granite Gold Daily Cleaner® is a streak-free formula that safely deep-cleans and quickly removes all types of spills and soils, and leaves behind a fresh citrus scent. 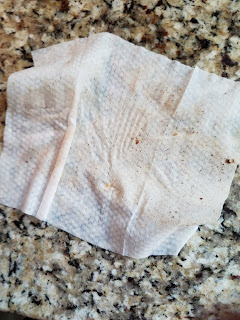 The wipes are more durable than typical surface cleaning wipes, and allow you to quickly wipe away messes and then store away in a convenient and easy-to-store re-sealable pouch. 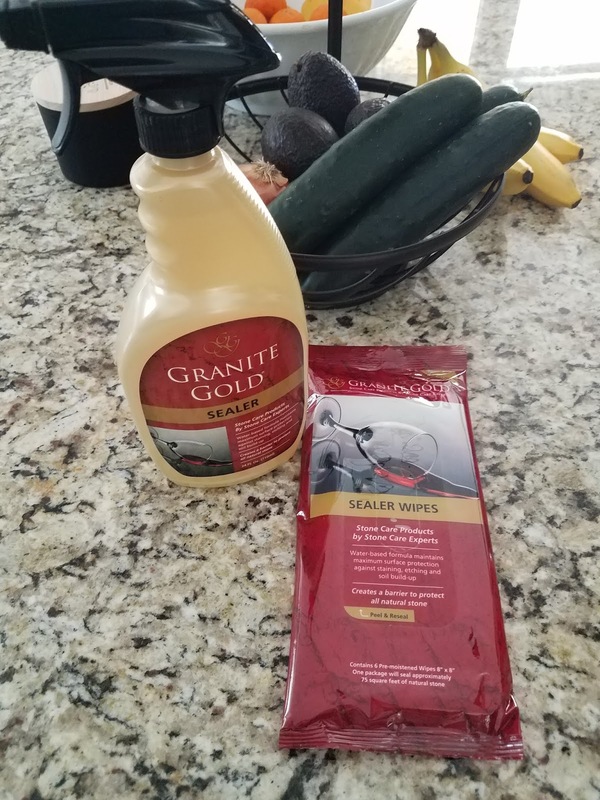 Creating a barrier to protect granite, marble, travertine and all other natural stone, as well as grout, Granite Gold Sealer® is a water-based formula that maintains maximum surface protection against staining, etching and soil build-up. Frequently sealing natural stone will ensure long-term protection. This product was chosen as a “Handy Pick” of 2019 by Better Homes and Gardens’ Do It Yourself magazine. The thick, pre-moistened Sealer Wipes will seal approximately 75 feet of natural stone — about the size of an average kitchen . 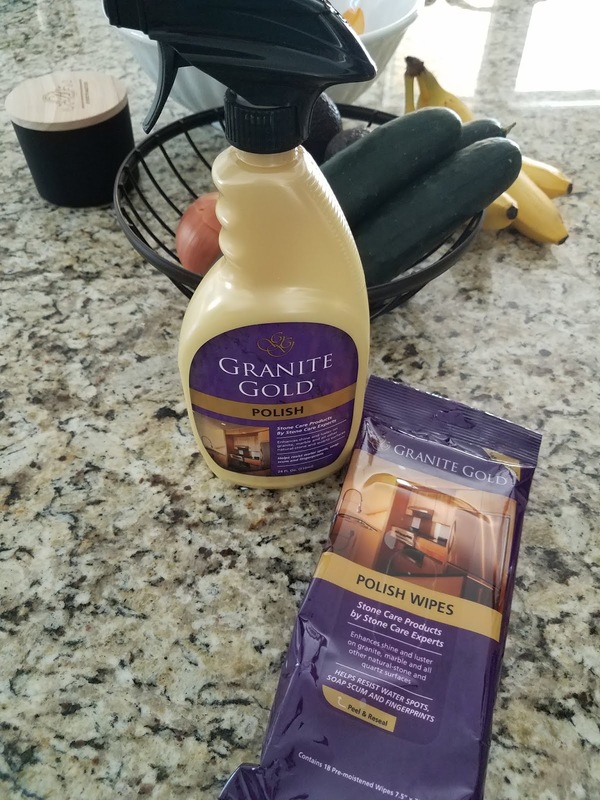 Granite Gold Polish® quickly and easily enhances the shine and luster on granite, marble, travertine and all other natural-stone and quartz surfaces, and provides ongoing protection against water spots and fingerprints. 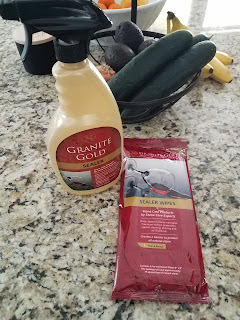 Granite Gold Polish Wipes® are embossed to allow for gentle polishing. You can even use either of these to polish shower walls and tub surrounds to help prevent soap scum build-up. 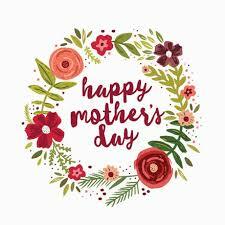 They do note that they shouldn't be used on floors, which can become slippery. 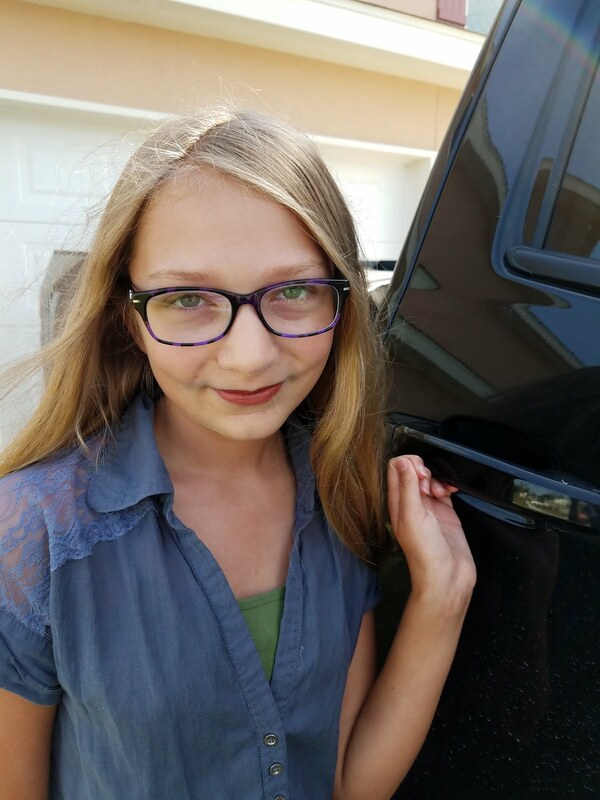 The kitchen is the most used room in our home. 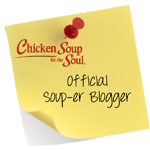 It seems like we are constantly cooking, eating and gathering there which means the messes are going to happen and happen often. 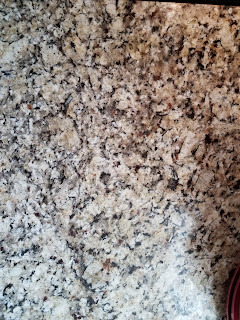 Granite Gold makes it easy to keep up with daily cleaning and the every-few-months-or-so sealing and polishing. 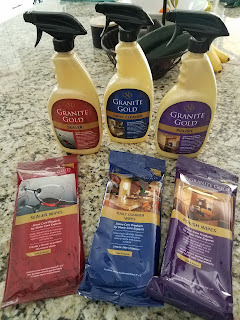 I am confident we are extending the life and enhancing the beauty of our countertops with Granite Gold's excellent line of stone-care products! 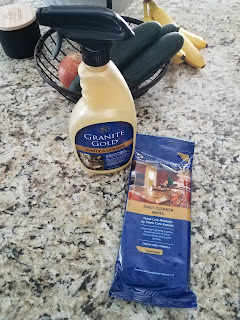 If you have granite or other natural stone surfaces, I recommend checking out Granite Gold and protecting your investment!